Hindi English Dictionary provided by HinKhoj. 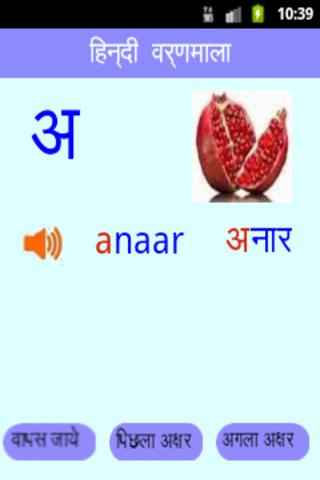 It is MOST Downloaded Hindi Dictionary Application on Android. 1. It is totally FREE !! 2. Small APP size but High Quality Results (Over 2 Lakh words ). 3. Optional OFFLINE Version included. Offline files downloaded in SD-CARD. 4. Facility to Type in Hindi and Search Hindi Words. 6. Auto completion, saving search history and saving selected words. 7. Regular update by Developer. 8. Quick support at info@hinkhoj.com for any problem. Best apps for online as well offline dictionary.